Taylor Barnes is the co-founder of Denizens Brewing Co located in Silver Spring, MD. In this episode, we talk about making beer, being a female based business, and her career change from politics to beer. You can follow Denizens beer making journey on Twitter and Facebook. 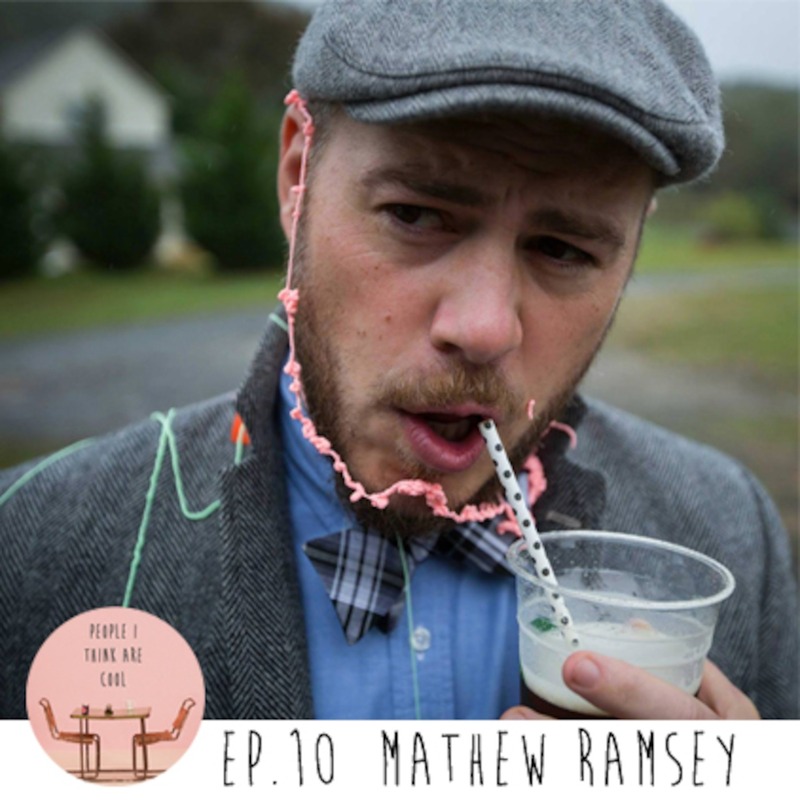 I sit down with self-proclaimed burger pervert, Mathew Ramsey. He is the genius behind the site PornBuger.me. Mathew creates beautiful, delicious burgers that you could stare at for hours (trust me, I have!). You can learn more about Mathew's passion for food on Twitter and Instagram. Follow him @mathewramsey. 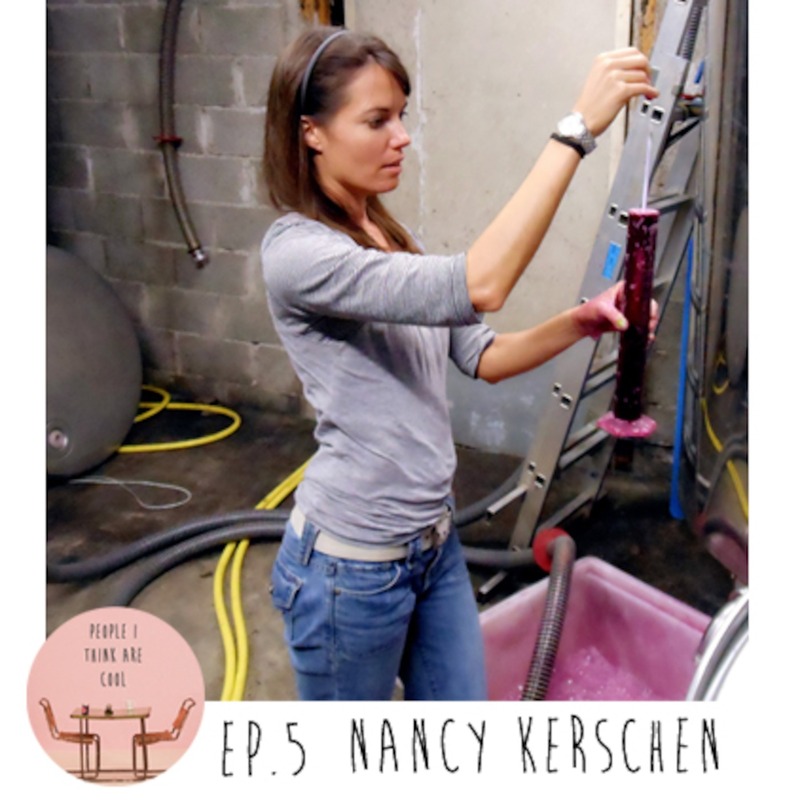 This week I interview Nancy Kerschen of Cave Julien Cecillon. It was amazing catching up with her and hearing about her journey from growing up in Texas to making wine in France.